After a weekend of nesting like crazy (I organized & cleaned out 3 closets!) & my little “bump” growing bigger by the day, I am definitely in full baby mode these days. We are very excited to be having another little girl. 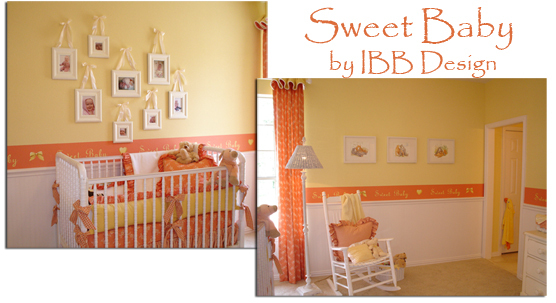 I love to design kids rooms & nurseries. It’s a great area to let the imagination run wild & to let your creativity flow. 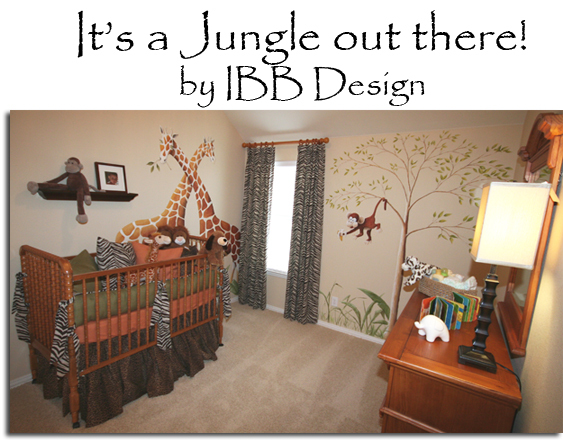 I will be sharing much more with you about my nursery in the coming months, but for now, I thought I’d leave you with a few of the nurseries we have done over the years at IBB Design. We have worked with a fabulous artist for over 20 years in many of our designs. 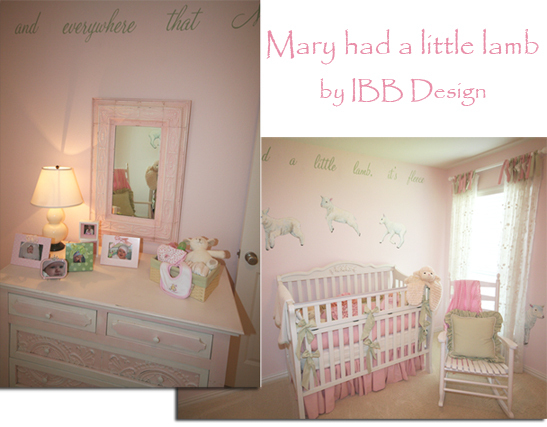 She did all of the murals in the nurseries above. 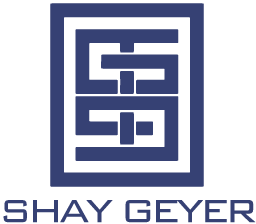 Check out her company here!